According to a recent study by PWC Digital Services Group, 94% of senior marketing executives believe that personalization is critical in order to reach customers. eCommerce businesses are investing a lot of money in decoding customer data and in predictive analysis. Marketers who succeed in delivering personalized web experiences to their customers are being rewarded with double-digit returns in their marketing performance. 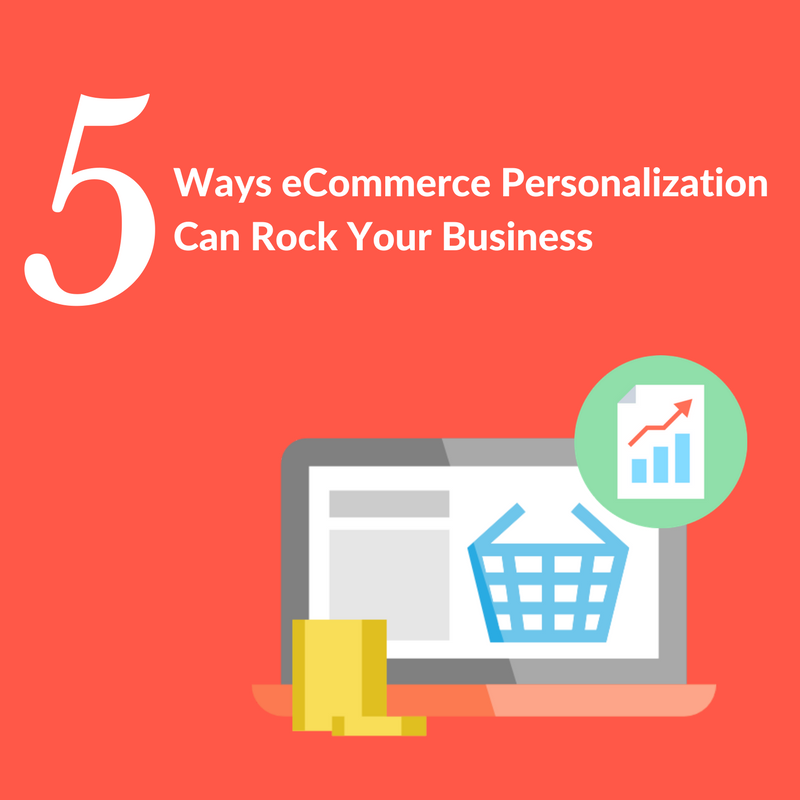 Why is Personalization important in eCommerce business? An eCommerce website can be personalized with the help of past customer interactions, clickstream data, abandoned carts, product reviews left by the customer on a previous visit and similar customer trails. All these data are analyzed and are then used to predict the actions, a customer is likely to take on their next visit. This is known as Predictive Personalization. When an online store is personalized, it tailors the website content to the individual needs of the customers. The eCommerce website applies the information about the customer’s past shopping trends, product reviews, social channels and interactions and presents content in the form of suggestions, recommendations etc. 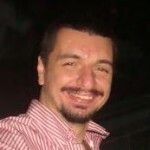 which increases the probability of the customer buying from them. Personalizing online shopping experiences down to the individual customer, simplifies the search of a product by the shopper. One of the main advantages of eCommerce today is its ability to offer a different shopping experiment every time we log on to a particular eCommerce website. Every single element – starting from personalized banners on the homepage, intelligent guesses, to personalized product recommendations based on the customer’s past purchases or abandoned carts, are targeted to give the customer an enriched shopping experience. It drives Revenue – Personalization through predictive analysis is likely to close more deals and drive revenue for eCommerce businesses. It recommends the best product – by personalizing your eCommerce store, you are giving your customers an opportunity to choose the best product with the help of the social, transactional, historical and behavioral data collected. It helps to churn prediction – Marketers are in a better position to start targeted campaigns by anticipating the probability of churn. It reduces the return of products – By providing just what the customer needs, a personalized online store is equipped to reduce costs pertaining to the return of products. It provides an insight on products in demand – By understanding the demand cycle for its products, an eCommerce retailer can make stock level adjustments to his inventory. By using predictive personalization in customer journeys, an eCommerce Business can create a rich and more relevant experience that will drive conversions and business outcomes, and also leave its customers satisfied – all at once.